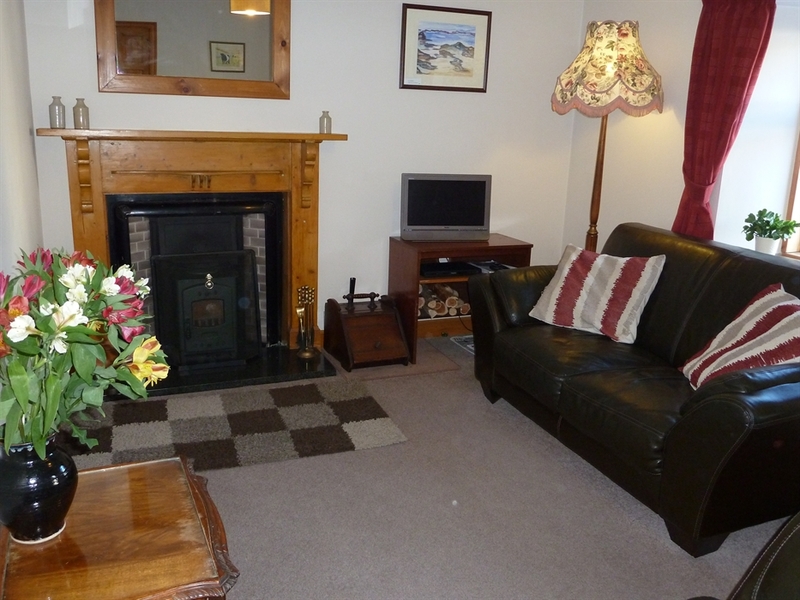 Traditional Galloway cottage equipped to a high standard. 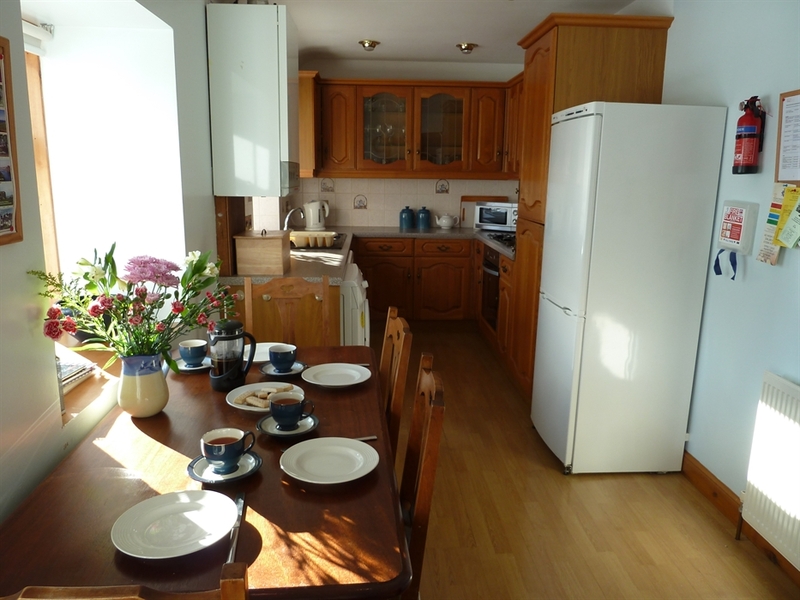 Full central heating and wood burner, large enclosed sunny garden. 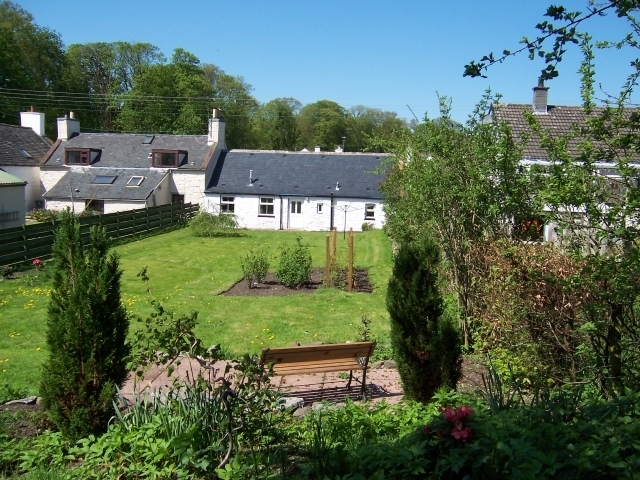 Located in country village with pub, childrens play park and woodland walks. Great base for exploring both coast and country. 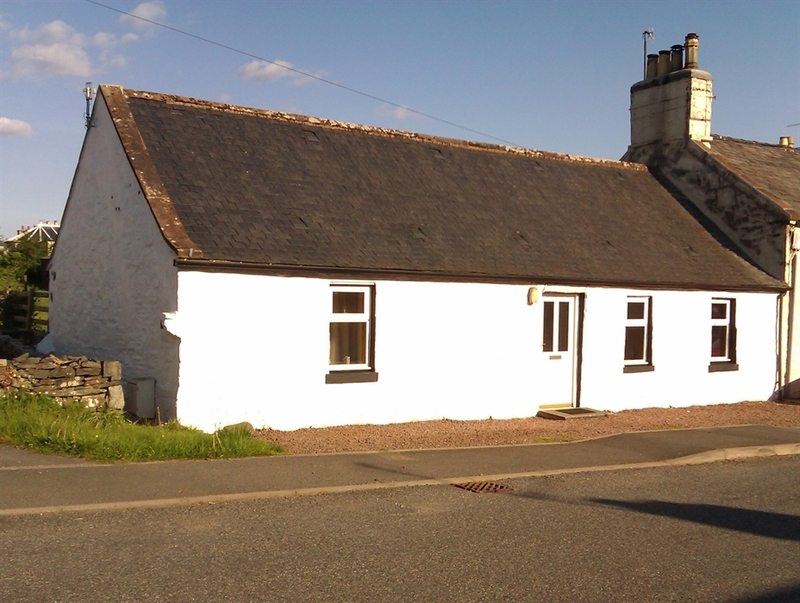 Glenfinart Cottage is a superb traditional cottage in the heart of Dumfries and Galloway perfect for self catering holidays and short breaks. Winter short breaks available from November to March and at other times depending on availability. 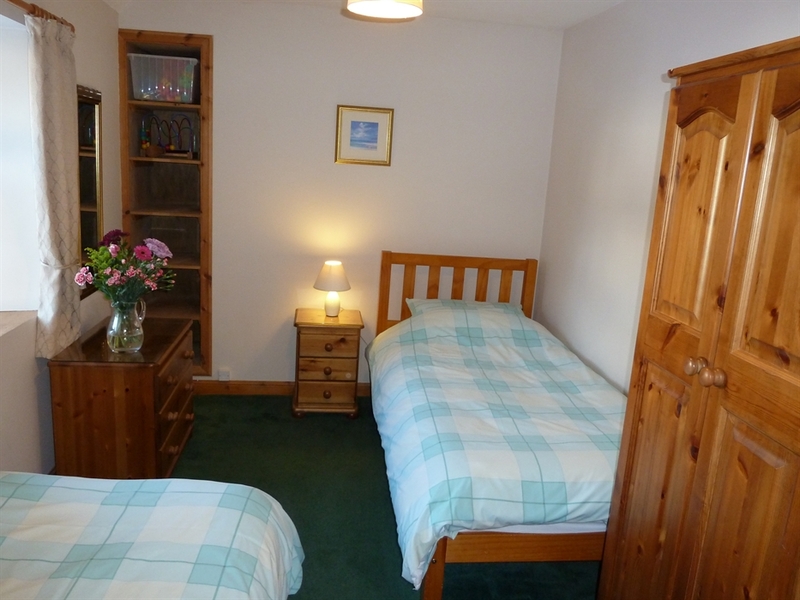 The cottage sleeps 4 in one double room and one twin room. 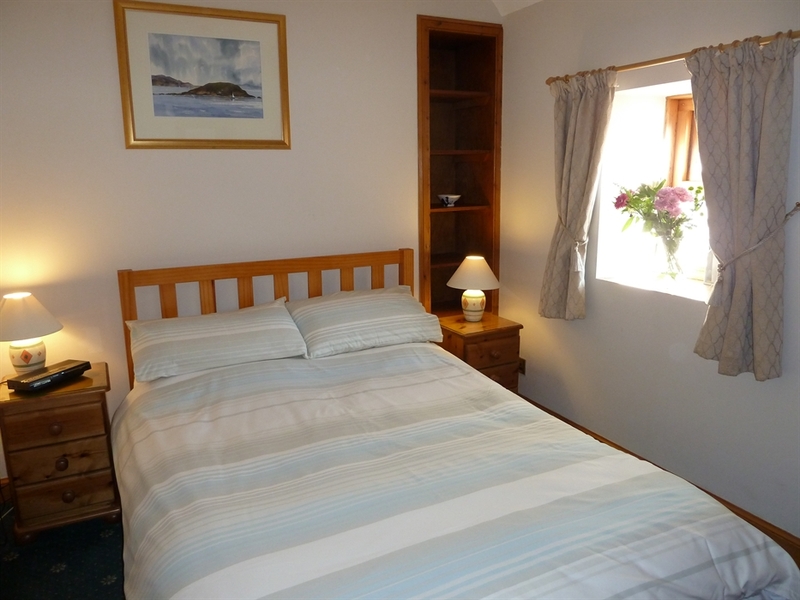 It has been refurbished inside to a high standard providing a quiet and comfortable cottage to relax and unwind. Its all on one floor (no stairs) and there is a large sunny enclosed garden to the rear. 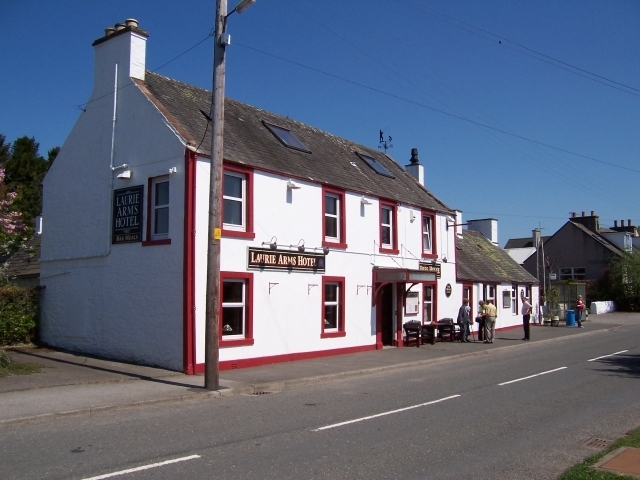 It's ideal for families (the pub is also child friendly), couples or groups of friends. Free WiFi included. 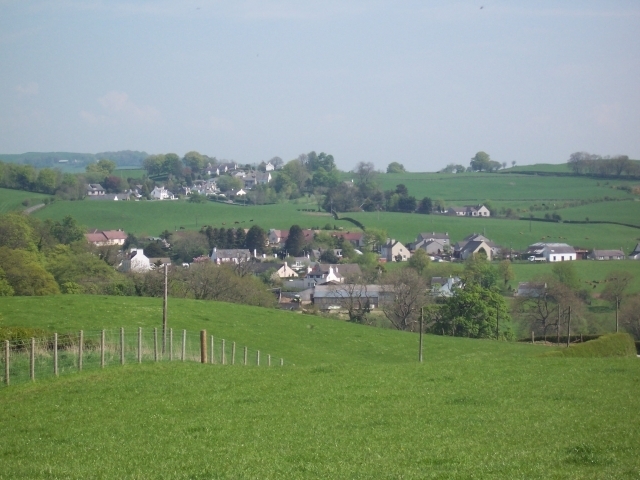 "We normally go to the north of Scotland on holiday but thought we would try Glenfinart Cottage in Dumfries and Galloway for a change. 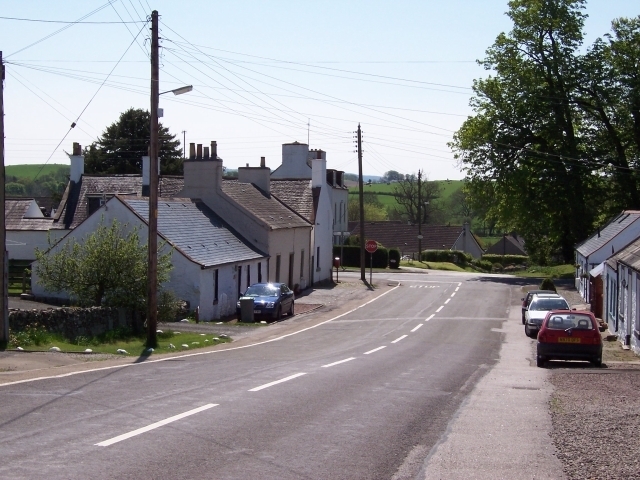 We certainly hope to be back in the future and would recommend the cottage to others"
Located in the Haugh or Urr, a small country village less than 5 miles from Castle Douglas. 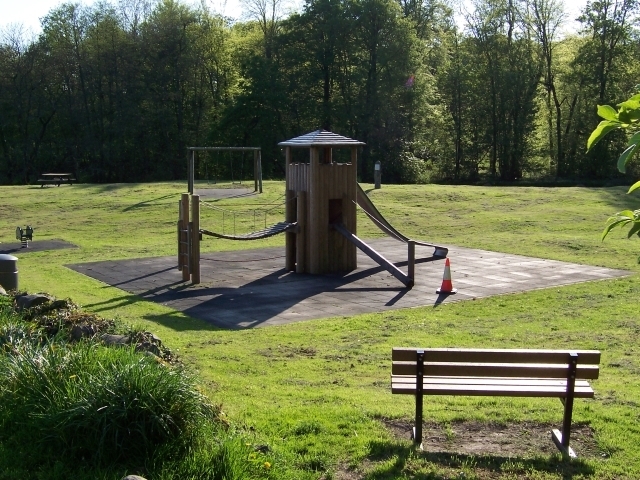 The village has a childrens play park and a pub - the Laurie Arms serving guest real ales and superb bar meals.